We serve only the freshest sushi, sashimi, traditional or specialty rolls. 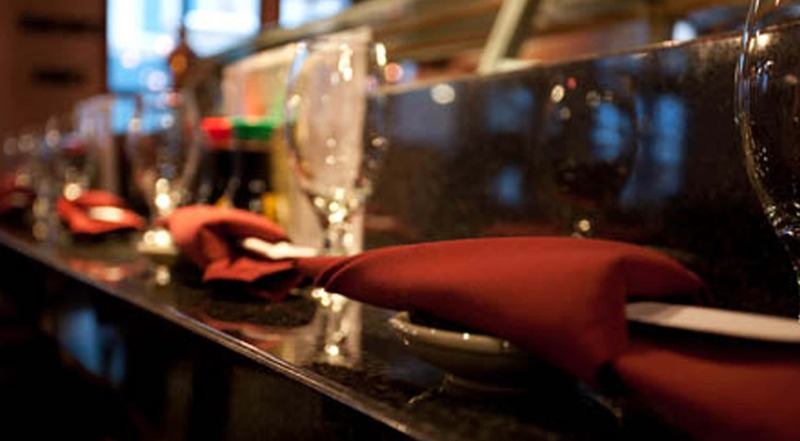 For non sushi lover fusion style grill appetizers & entree are available.We serve imported exported beer, wine and sake. Our top priority is customer's satisfaction!